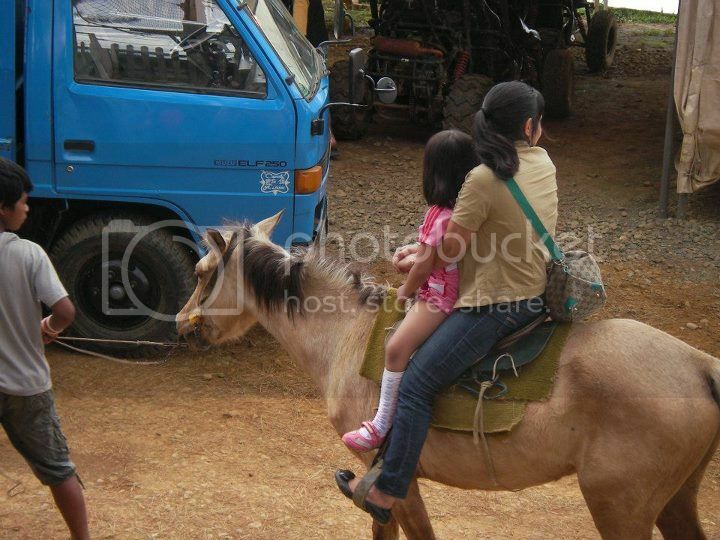 When we had our field trip at Bukidnon, my students were very happy in their encounter with the horses. 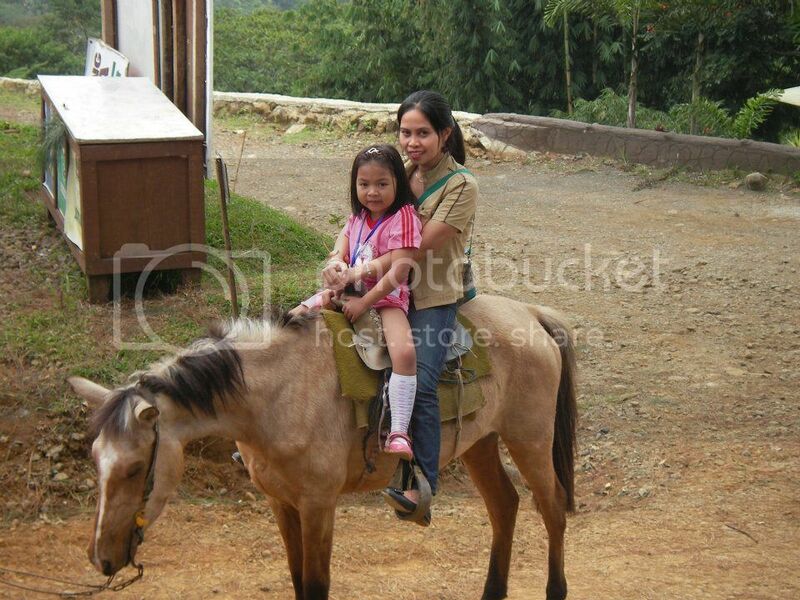 They enjoyed horseback riding with their parents. They even wanted to get closer to the horses but for their safety they were not allowed to do so. The horses were well taken cared and they have beautiful skin. During summer days, their horses were given a horse blanket to protect them from the warm weather as well as from biting insects. The care taker also makes sure that their horses were well nourished. Because of their healthy horses, my students can’t help but just adore them.